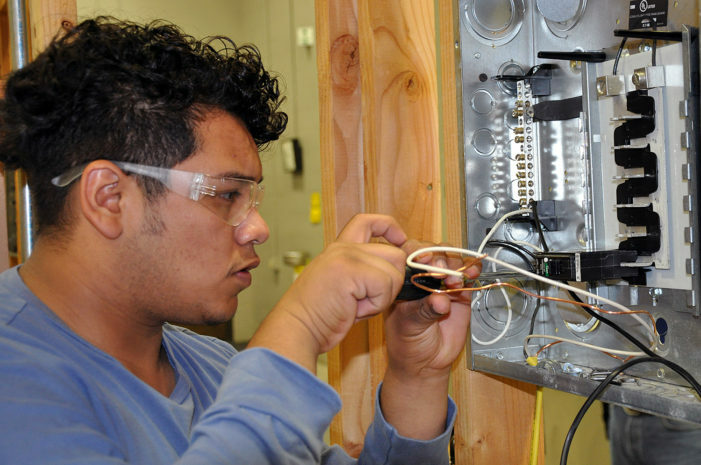 Angel Martinez of Guthrie is one of more than 270 students who will be recognized for completing career and technical training at Meridian Technology Center during the school’s upcoming graduation ceremony. 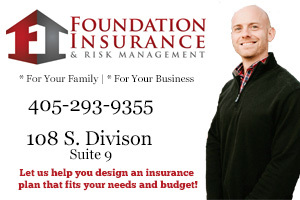 Graduation will be held May 23 at the Wes Watkins Center at OSU. 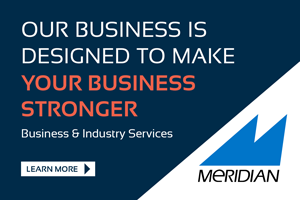 STILLWATER, Okla. – More than 270 students from Meridian Technology Center will be recognized for completing their training during the school’s upcoming graduation. 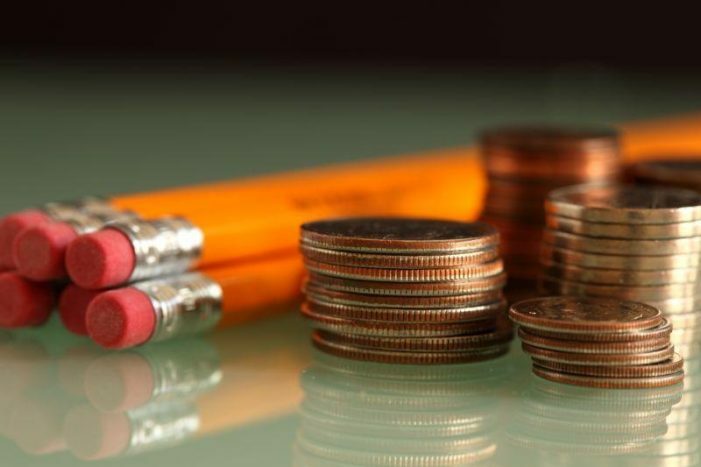 OKLAHOMA CITY – A recent study by the Oklahoma State Department of Education (OSDE) casts doubt on the assumption that switching to a four-day school week saves money for districts. 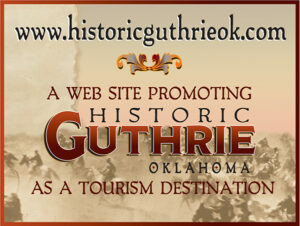 The State of Oklahoma, once again, is borrowing money and schools, including Guthrie Public Schools, will not be fully-funded this month in state aid. 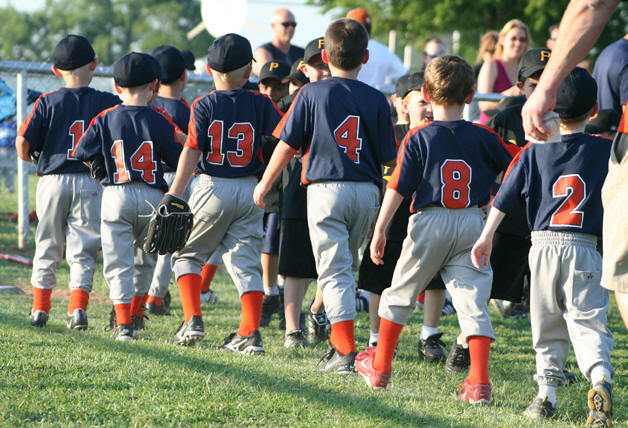 This time costing the school district $73,190 for the month of April. 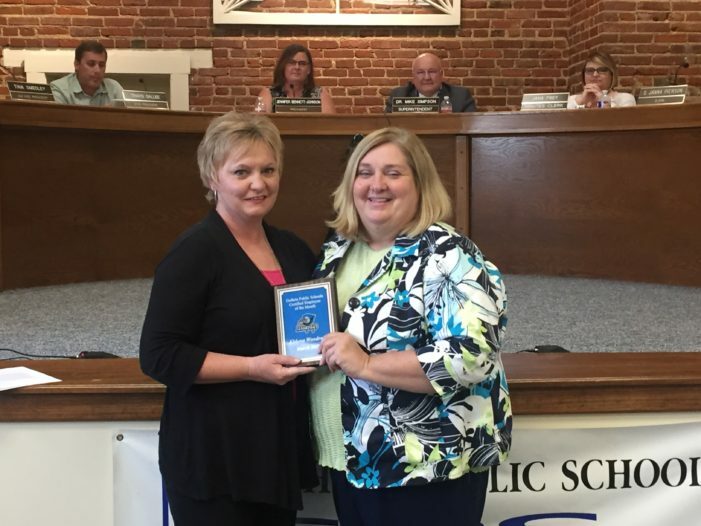 Laura Benham (L) nominated Eldona Woodruff as the school district's certified employee of the month. Guthrie Public Schools recognized their March Certified Employee of the Month at Monday evening’s Board of Education meeting. Sadly for many third grade students and their teachers, stress plays a role when the testing season starts. Monday officially kick starts the beginning for state testing. 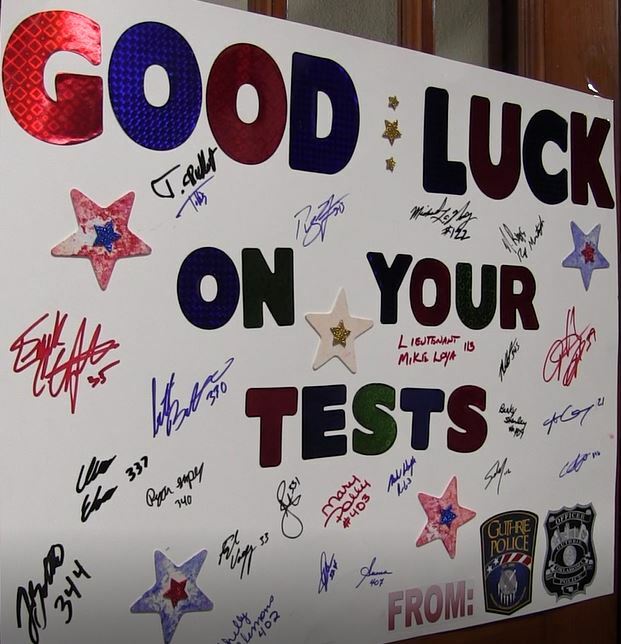 Making sure they are ready, officers with the Guthrie Police Department and teachers helped kick off the season with a pep talk and breakfast. 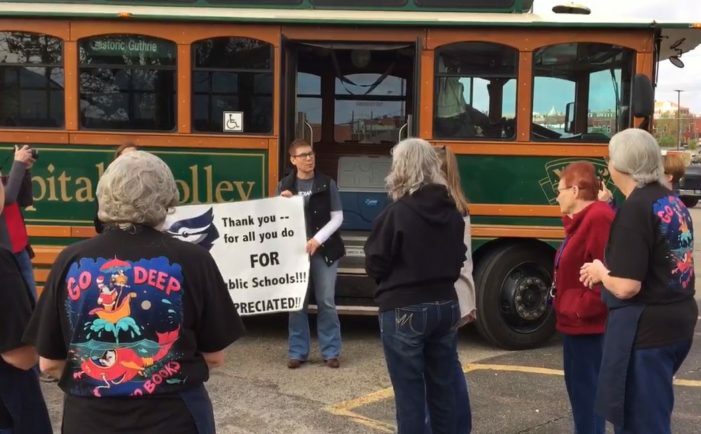 Chamber investors took the trolley around the Guthrie school district on Friday to show their appreciation to all the support staff with Guthrie Public Schools. 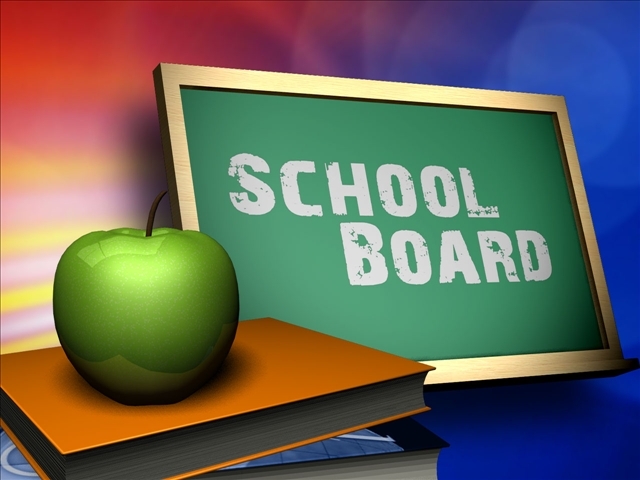 The Guthrie Board of Education unanimously voted to hire a chief financial officer and a special education director in a special meeting held on Thursday night. The hires come a month after two long-time administrators announced their upcoming retirement. 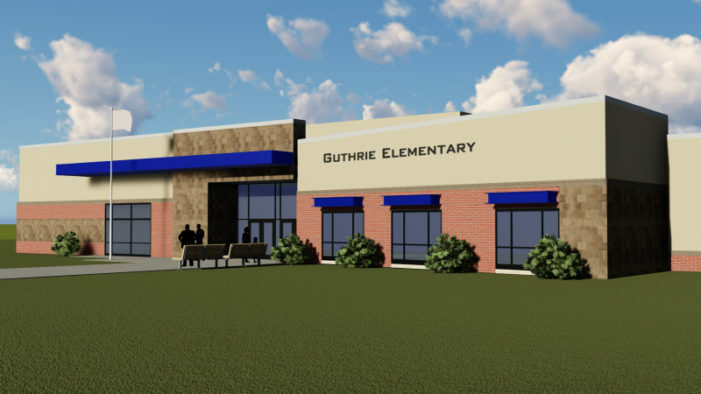 In a special meeting on Thursday evening, Guthrie Public Schools awarded a contract for construction of Charter Oak Elementary and hired two administration positions for the district. 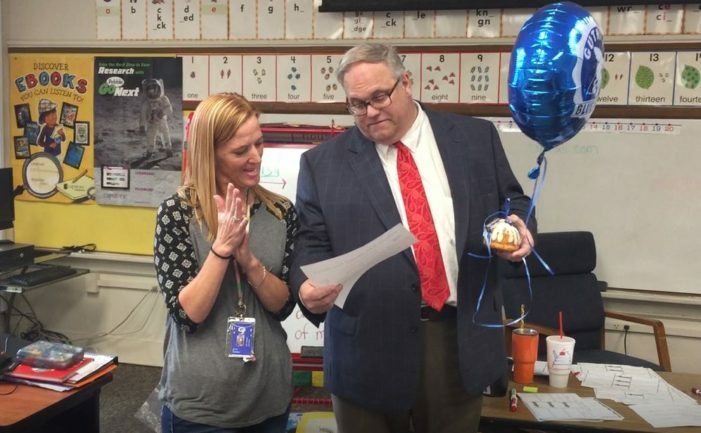 Guthrie Public School teachers were taken back by surprise when 10 people unexpectedly showed up to their classroom with balloons, bundt cake and a certificate. 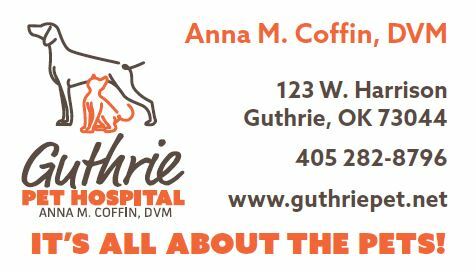 Updated on March 30, 2017 — Contract awarded to build school; GPS hires CFO, Special Services position The Guthrie Board of Education has called for a special meeting on Thursday evening. The board will discuss and consider awarding the contract for construction of Charter Oak Elementary. 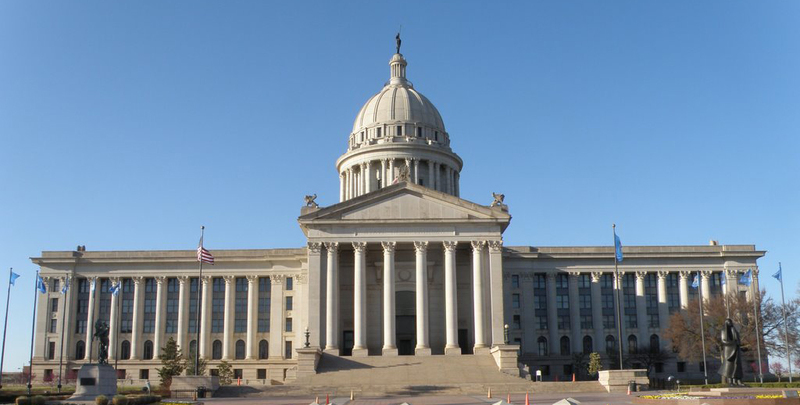 OKLAHOMA CITY – The Oklahoma Senate on Wednesday approved several education related bills, including measures that address teacher pay, teacher recruitment, and the reduction of administrative costs, among other issues. One Cashion teacher and one Cashion school will be honored as finalists at the Professional Oklahoma Educators Foundation Excellence in Education Awards Banquet to be held on April 21. 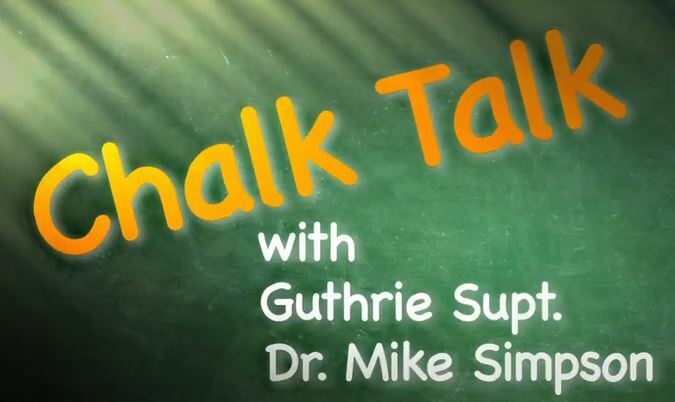 Guthrie Public Schools Superintendent Dr. Mike Simpson sits down with Guthrie High School Principal Chris LeGrande for this month’s edition of Chalk Talk. 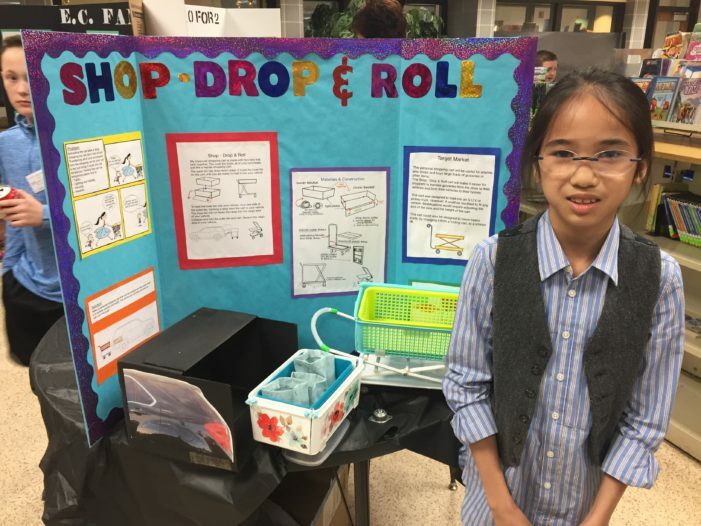 Sixth grade students in Cheryl Pratt’s classroom displayed their inventions inside the Guthrie Upper Elementary School on Tuesday afternoon. 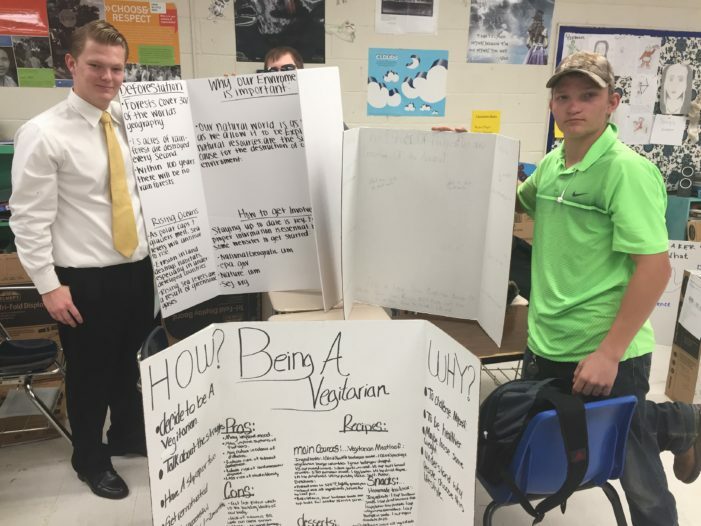 Students in Patricia Johnson’s senior English classes delivered their presentations in the Guthrie High School cafeteria on Tuesday. Students from Meridian Technology Center recently received the Otha Grimes Memorial Scholarship from the Oklahoma Department of Career and Technology Education. 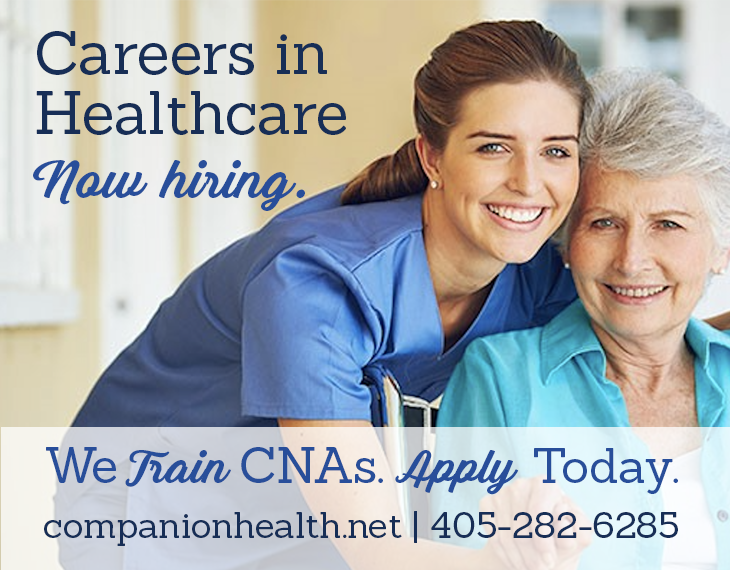 From left to right are Lindsey Thompson, Janey Gambill, Nicki Wickline, Cheryl Osborne, Rebeca Yohouza, Candice Daniels, Dallas Camren, Brenna Anson and James Hammack. 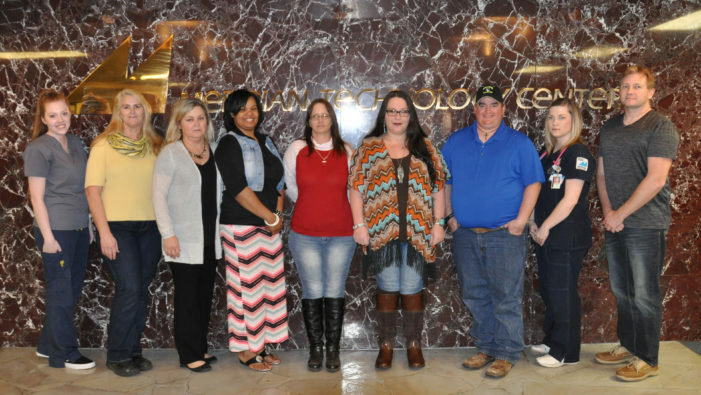 STILLWATER, Okla. – The Oklahoma Department of Career and Technology Education recently awarded 10 students from Meridian Technology Center the Otha Grimes Memorial Scholarship. 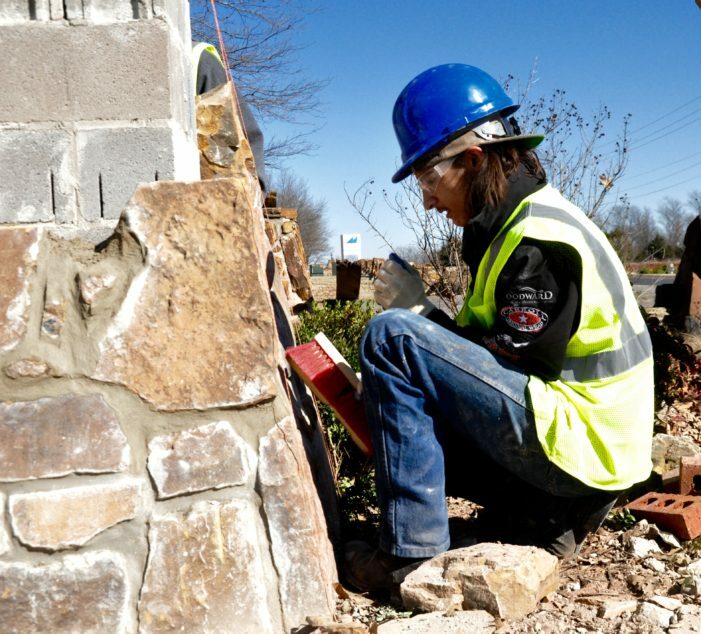 Guthrie student Michael Bartels touches up mortar that he used to repair a stone pillar at Meridian Technology Center. 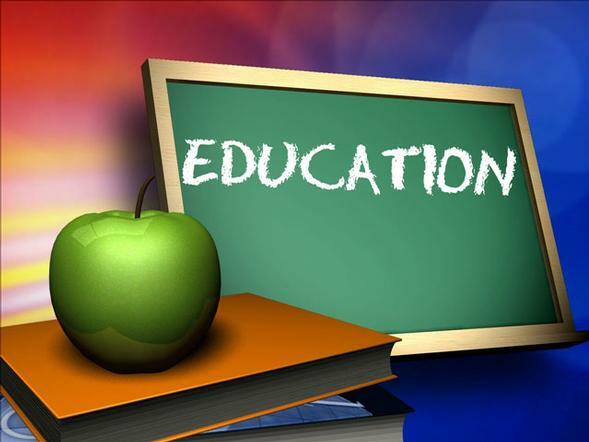 OKLAHOMA CITY – Legislation prohibiting school district personnel from using corporal punishment on certain students passed unanimously Monday out of the Oklahoma House of Representatives with a vote of 89 to 0. 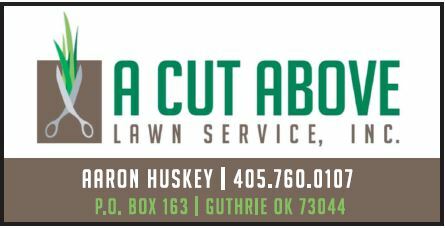 OKLAHOMA CITY (March 2, 2017) – Oklahoma’s high school graduation rate remained steady at 83 percent at the end of the 2014-2015 school year, keeping pace with national graduation rates of 82 percent in 2014 and 83 percent in 2015.